Taking the next step in your career can be a daunting prospect but it doesn’t need to be. 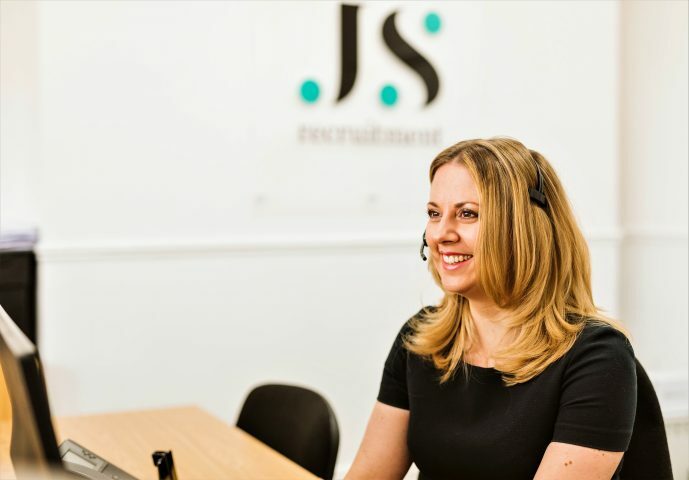 At JS Recruitment, we’ll listen carefully and work closely with you to ensure that your next career move is the right one. If you’re looking for a career move then the team at JS Recruitment would love to hear from you! We recruit for permanent and temporary positions in the Yorkshire region across multiple specialisms; Office Support, Human Resources, Sales, Marketing, Finance, Legal, Manufacturing and Engineering. Send your CV to us and if we believe we can assist you a member of our team will call to discuss your requirements with a view to matching you to current or future job opportunities. Upon being shortlisted for an interview, our dedicated Consultants will guide you through the recruitment process keeping you informed, providing advice, helping you to prepare for interview and, if you’re successful, ensuring that you have everything you need prior to starting your new job. All our Consultants are members of the Institute of Recruitment Professionals so you can be confident that you’ll receive professional representation as they are committed to best practice, ethical conduct and world-class recruitment standards.